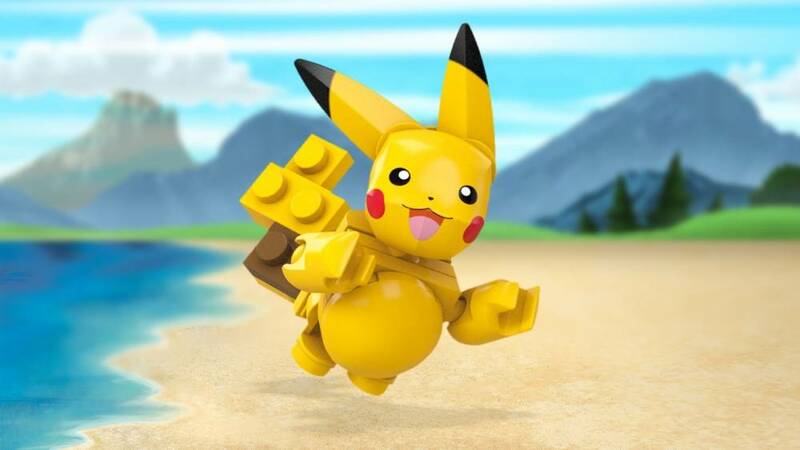 Choose Pikachu with this buildable Pokémon figure! Build the power that’s inside! The path to becoming a Pokémon Trainer starts when you choose your Pokémon. 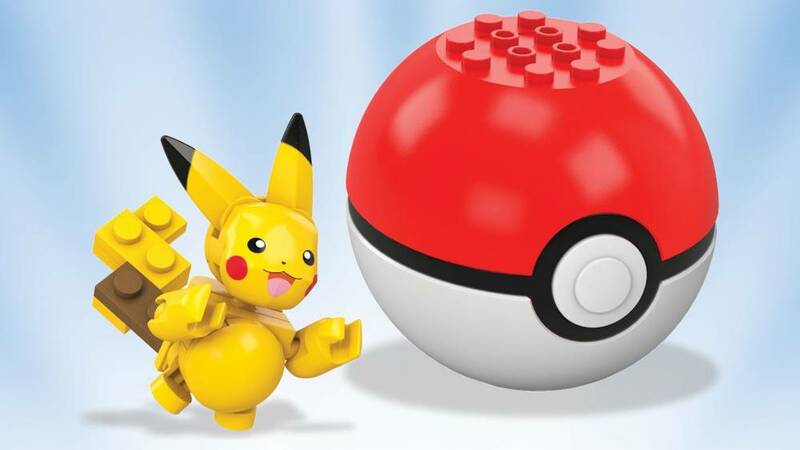 Battle with the best of them when you open the Poké Ball to build your very own Pikachu, and unleash an Electric-type attack! 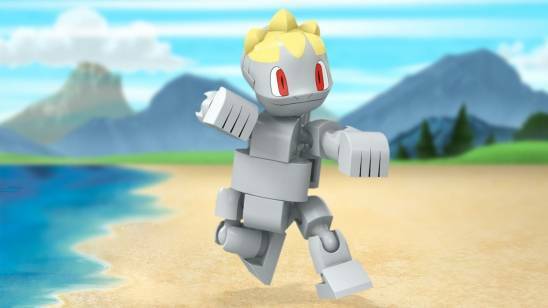 Then discover even more Pokémon figures when you build all six in the series. 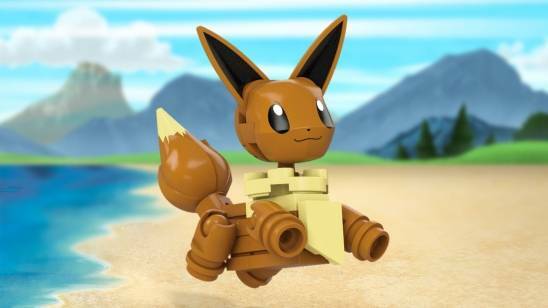 Long time fan of Pokemon and building toys so for me this whole series is a dream come true. I have purchased every single set and Pokemon that has been made and as a loyal customer I am begging you guys to please make all of the original 151 Pokemon, I would buy them all and I know that many fans out there would too. Don't know how I feel about this set. It's interesting that's for sure. 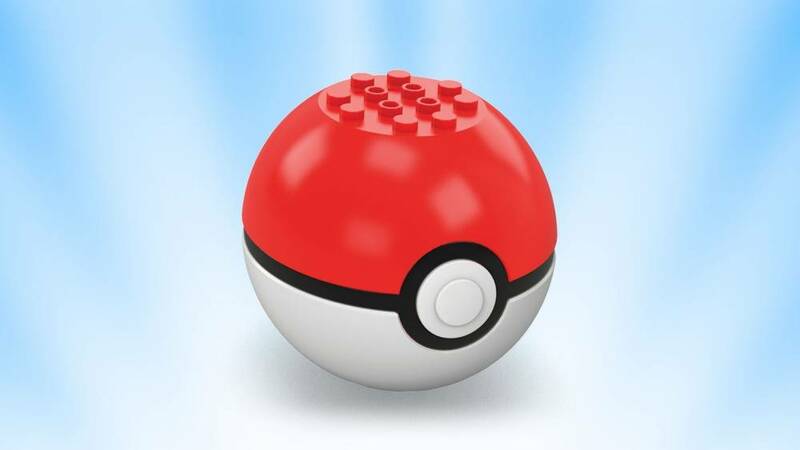 The build is good and the pokémon fits inside the brick build pokéball well. If anything I think the price is a little extreme. 7$ youch. Mabey 6$? I could at least expect that one. I'm guessing the price is due to license.